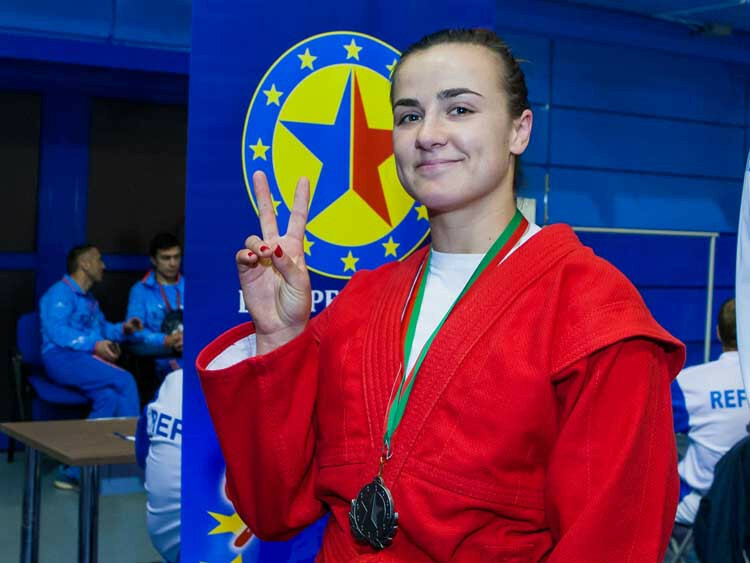 Croatian capital Zagreb hosted a women in sambo seminar as part of a bid to attract more female athletes to the sport. 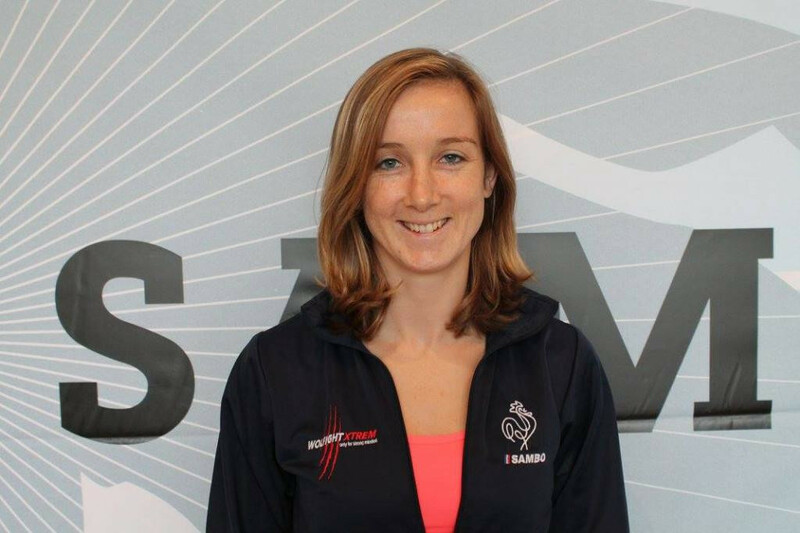 Laure Fournier has been elected as the chairperson of the International Sambo Federation's (FIAS) Athletes' Commission. 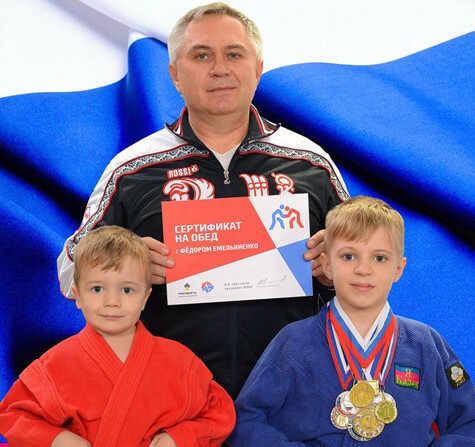 The International Sambo Federation has awarded two fans with "money cannot buy" prizes following this month's World Championships in Sochi. 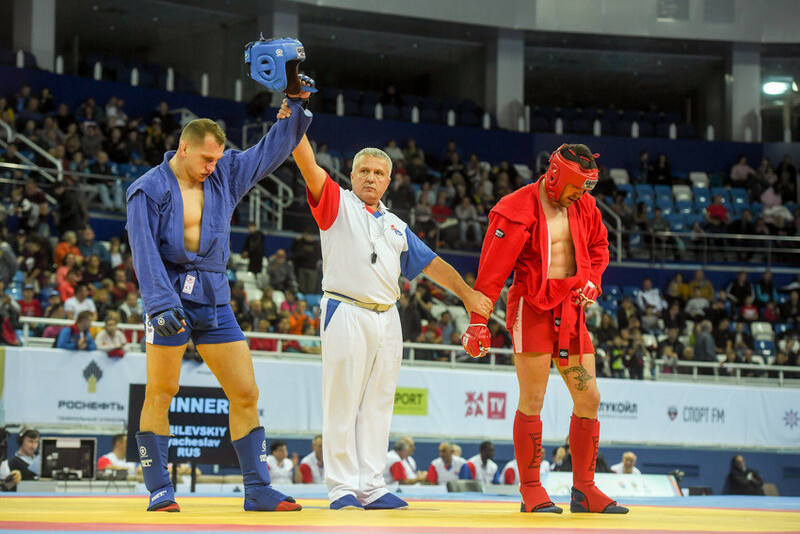 Costa Rica and Uruguay have become full-time members of the International Sambo Federation (FIAS), it has been announced. 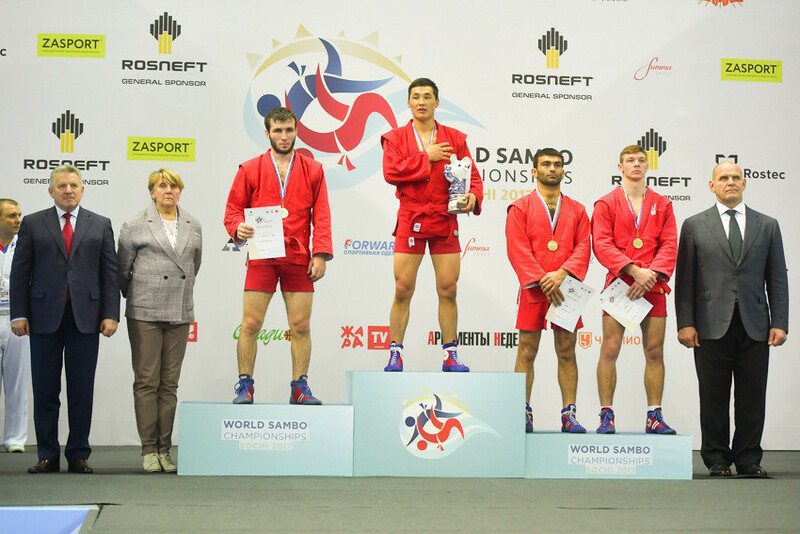 Hosts Russia claimed a further seven gold medals on the last day of action at the 2017 World Sambo Championships to finish well ahead of their nearest challengers in the final standings with 17 overall. 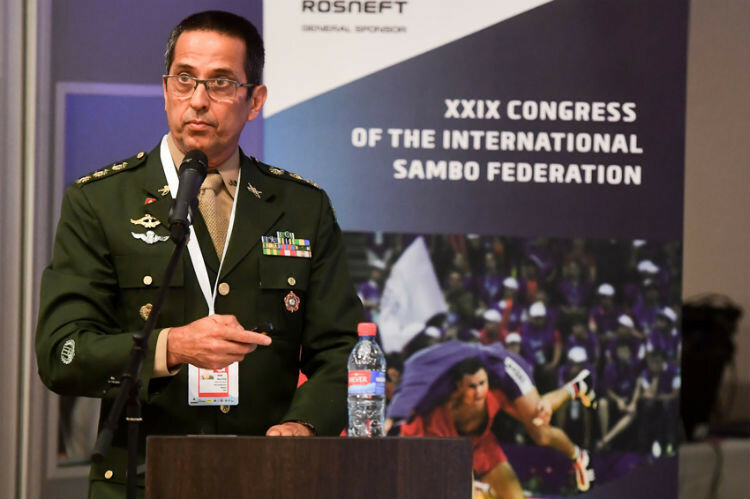 International Military Sports Council (CISM) sports director Carlos Dos Santos has expressed his hope that sambo could be included on the programme for future editions of the Summer Military World Games. 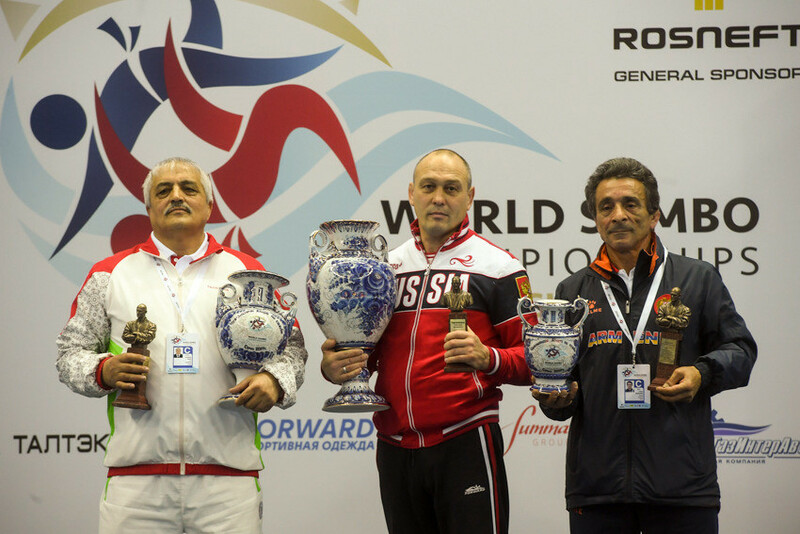 Belarus, South Korea, Tajikistan and Turkmenistan all opened their gold medal tallies at the 2017 World Sambo Championships here today as hosts Russia stretched their total to 10. 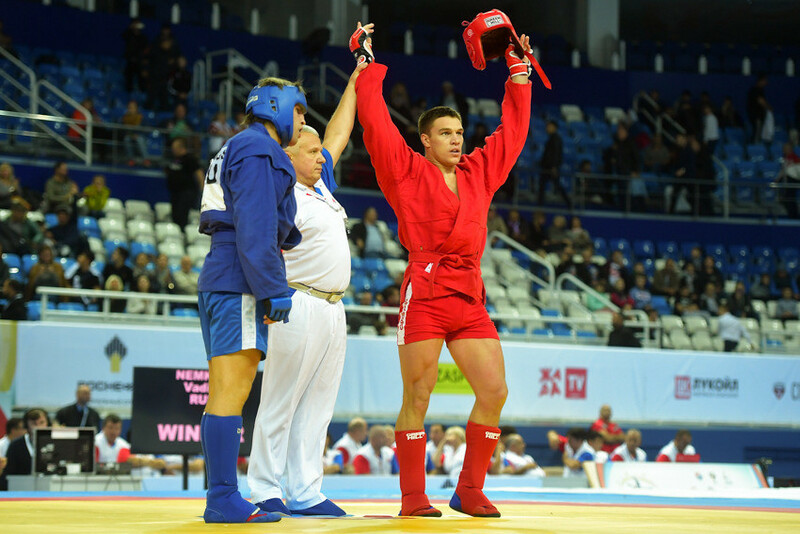 Kyrgyzstan’s Beknazar Raiymku prevented hosts Russia from claiming victories in all seven finals in which they were represented on the opening day of the 2017 World Sambo Championships here after beating Bayzet Khotkhokhu to the combat men’s 74 kilograms title. 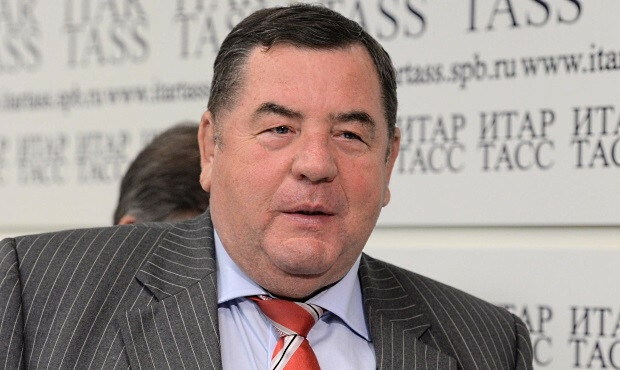 International Sambo Federation (FIAS) President Vasily Shestakhov is set to meet with his Association of African Sports Confederations (AASC) counterpart Ahmed Nasser early next year to discuss the sport’s potential inclusion in future editions of the continent’s quadrennial Games. 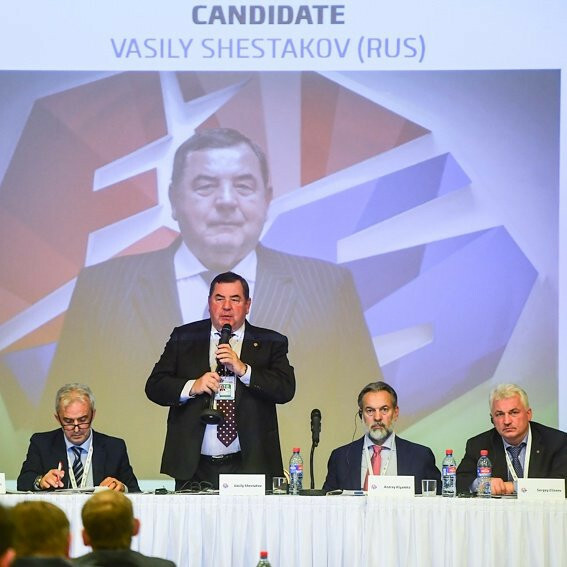 Vasily Shestakov has vowed to achieve sambo's "dream" of achieving recognition from the International Olympic Committee (IOC) after being unanimously re-elected unopposed as the President of the sport's world governing body here. 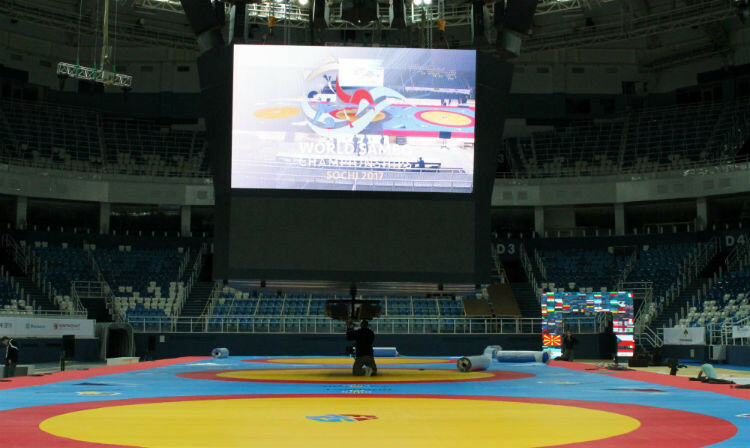 The 2017 World Sambo Championships are due to take place here from tomorrow as more than 1,000 athletes from over 90 countries compete for the 27 sets of medals on offer. 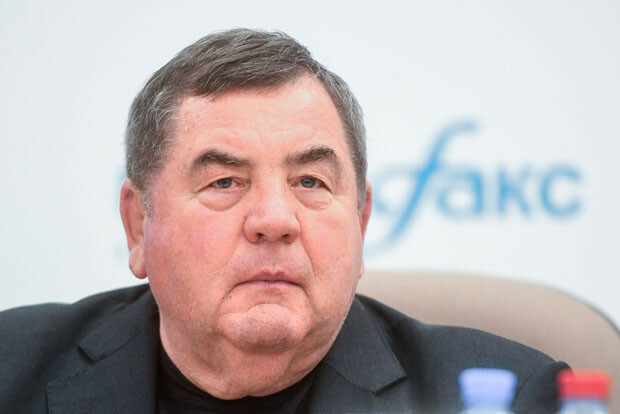 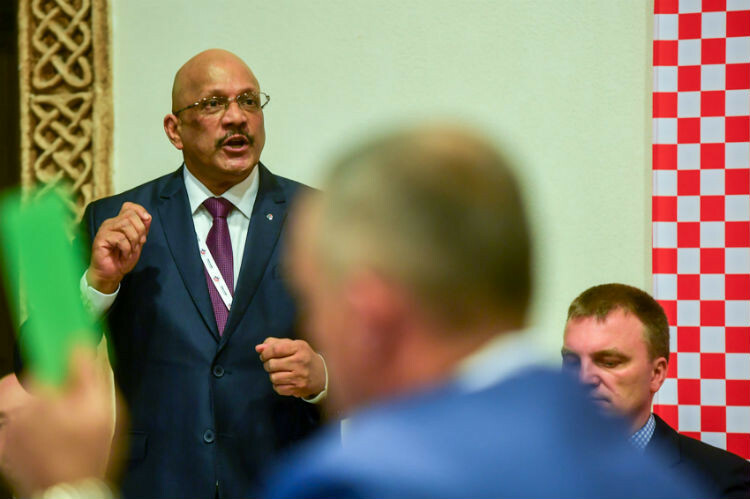 Vasily Shestakov is set to be re-elected unopposed as President of the International Sambo Federation (FIAS) when the world governing body holds its Congress here tomorrow.